E is for…… Expertise and Experience. In this episode of The A-Z of Damp from Atlantis Damp & Timber Proofing Specialists Ltd, E is for…… Expertise. We have over 20 years’ experience in the damp proofing and associated specialist plastering techniques. You can rest assured that you will find the expertise you need when you speak to Atlantis Damp Proofing & Timber Specialists Ltd. Giving you peace of mind with our PCA membership. They aim to promote high standards of professionalism and expertise within the industry through training and other support services. 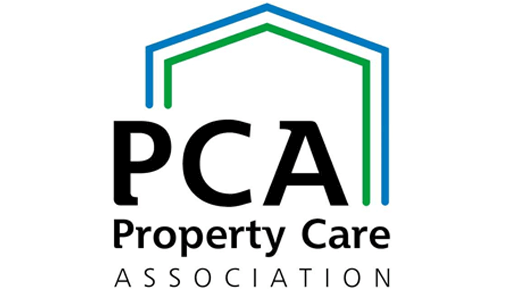 Striving to promote the work of the association, the PCA provides an ‘industry voice’ on behalf of members. 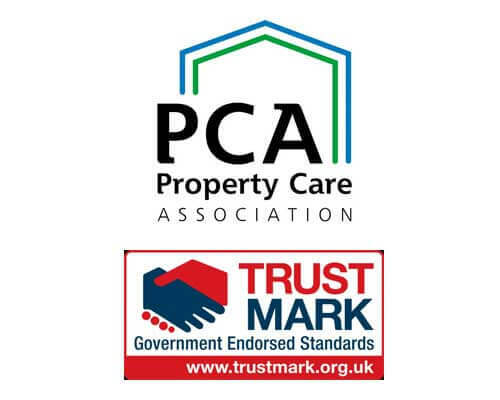 As a recognised member of this professional body, Atlantis Damp Proofing & Timber Specialists Ltd is regularly independently audited to ensure high levels of professionalism remain. GPI is an authorised and regulated UK insurer who operates from their offices in Liverpool. They provide a range of insurance solutions to trade associations, construction professionals, product manufacturers, brokers, warranty companies and insurance intermediaries. Their licenses enable them to write insurance policies in respect of miscellaneous financial loss, damage to property and natural forces. Trust Atlantis Damp Proofing & Timber Specialists Ltd. These are just some of the reasons that demonstrate our commitment to excellence for you – just check out our five star reviews if you’d like to know more. And remember, we are specialists in all these areas and we want to reassure you. There really is no need to panic if you think you see signs of the dampness, wood rot or cavity wall tie failure in your home. You can trust that Atlantis Damp Proofing & Timber Specialists Ltd. We are committed to using our expertise to ensure that we only recommend the works that need to be done. Would you like to have a chat with a family run business that we feel confident you’ll like and trust? Then you simply contact us at Atlantis Damp Proofing & Timber Specialists Ltd. Our expert opinion to ensure accurate diagnosis and solutions to your property problem.